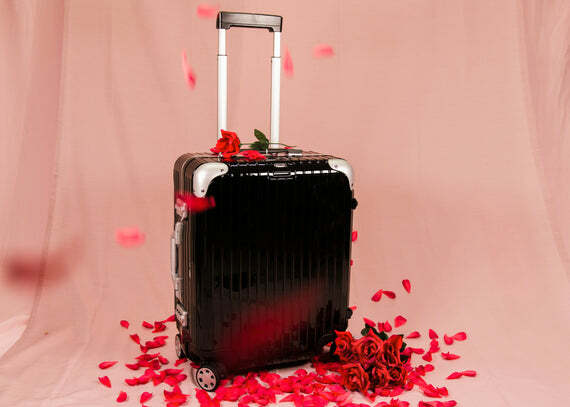 Home › Blog › What to carry with you on the flight? What to carry with you on the flight? 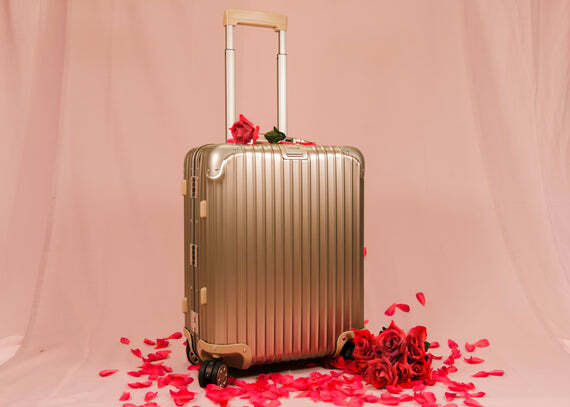 Have you bought the plane ticket and you are already freaking out with which suitcase are you going to travel with? 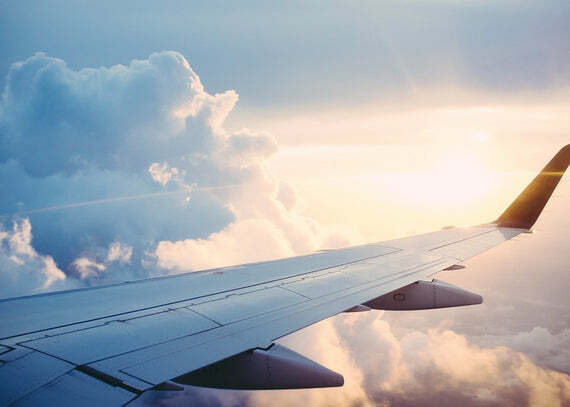 Nowadays, there are lots of airplane companies, so everyone feels some difficult to know what are the limits, in terms of dimensions of the suitcase that can take along with you directly on the airplane. We know that you want to carry all of your closet with you….. but to turn things easier for your side, we suggest to read carefully this post. We are going to help you in this nightmare, we promise :) . Air France, British Airways, Easyjet, Emirates, KLM, Lufthansa, Ryanair or TAP…. In which one are you going to travel? Please, check the pictures below and find out what you can carry with you. Take a deep breath, you can do it!